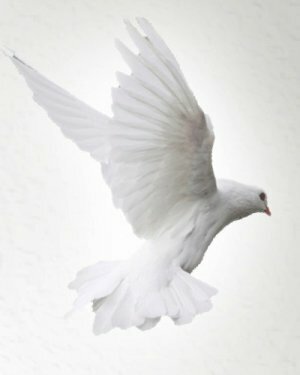 Obituary for Carol A. Seybold | Thomas J. Gmiter Funeral Home, Inc. Same location serving the community with integrity since 1929. Age 77, passed away peacefully and comfortably on Thursday, August 16, 2018. Wife of the late Robert Seybold, Sr.; beloved mother of Robert (Tina), David (Eva) and Lori (Mark) Knerr; grandmother of Alexa, Morgan, Breana, Mark and Julie; great-grandmother of Isabella Noel. A Memorial Mass will be held Tuesday, August 21, 2018 at 10:00 AM in St. Adalbert Church, Prince of Peace Parish, 160 So. 15th St., Pittsburgh, PA. 15203. Arrangements by Thomas J. Gmiter Funeral Home, Inc.
Thomas J. Gmiter Funeral Home, Inc.
| 2323 E. Carson St.